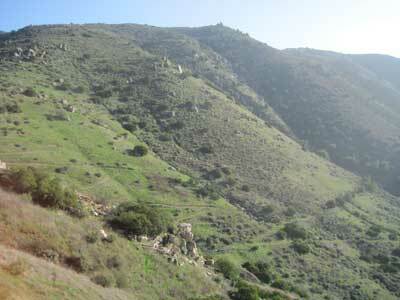 Length of Trail: Currently 2-3 miles of well-marked trail on hilly terrain. Amazing views of the El Monte Valley and El Capitan mountain. Staging Area: The staging area is located on El Monte Road, just west of the main El Monte Park on the north side of the road. There is parking for several trailers. 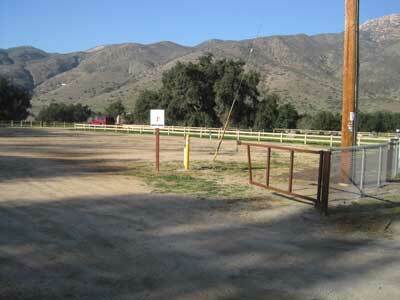 There are no corrals. There are bathroom facilities and water across the street. Trail Conditions: The trail crosses El Monte Road and then you climb a steep hill along a narrow trail towards Blossom Valley. The map shows that this trail joins a community trail and ends at Creek Hills Road after about 3 miles. It is a rather challenging trail on horseback and, of course, hot in summer. 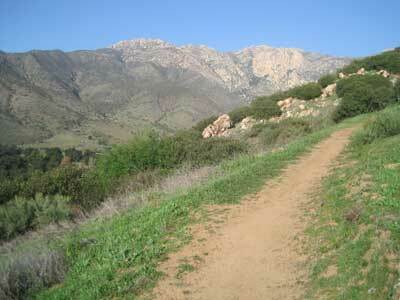 Trail Users: The trail is open to hikers, cyclists and as well as horseback riders.